However, a friend of ours has answered our prayers and put together a fun little extension for Google Chrome to adjust the layout and push the header banner down to a more attractive location. Check it out at the Chrome Web Store. What other websites could do with some tweaks? Is there scope for a crowd-sourced plugin to fix all the annoying design choices out there in the web? Would you contribute? How would you feel if your website was being modified by a plugin? Would you take it as good advice and update your own design? 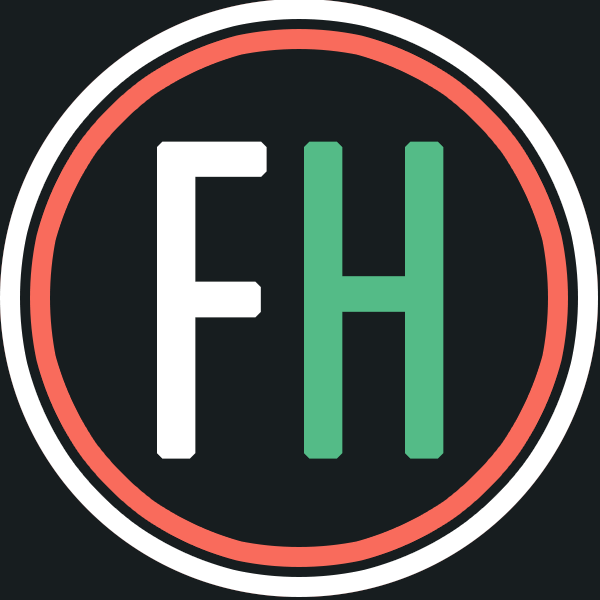 We have just started putting together a new venture with some partners to build a content management system focused on running and sports clubs. If you are looking for a new sports club website, this could be just what you are after. You will be able to design and customise you own content using a purpose built and powerful CMS specific to the kind of features you will need on such a site. Including membership areas, race and event promotion and registration. You can sign up for newsletters about the service right now and hit the ground running – pun totally intended. 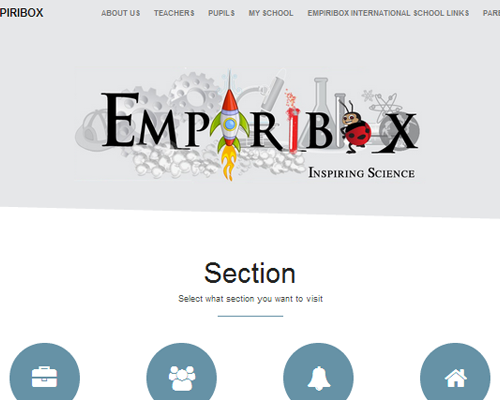 An exciting new startup, EmpiriBox, is looking to lead the way in inspiring an interest in science from an early age. They feel, and we agree, that getting excited about science in primary school is a great thing. They plan to provide equipment, resources and consultation to schools around the country to help the teachers make the most of the national curriculum. With almost 20 primary schools already signed up, EmpiriBox is now looking for investors to help them launch to the next level. To maximise their chances of investment, EmpiriBox wanted a new site showing they type of digital solution they could offer in the future. This is where we have come in. They contacted us to mock up a web based software solution to show off to potential investors. We are just putting the finishing touches together on this and would like to take the chance to publicly wish them the best of luck with their investment drive. We would like to wish you all a very merry Christmas and a happy new year from all the team here at head energy. 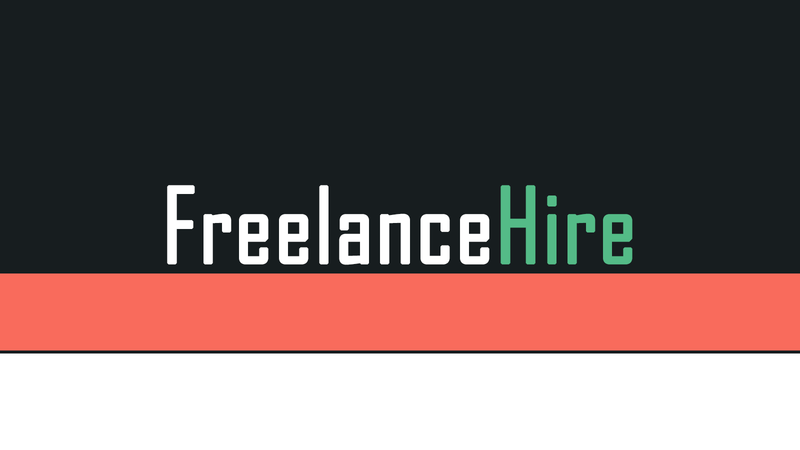 We’ve been working on the branding for Freelance Hire and thought we’d share our progress so far. Let us know what you think. We’ve also been asked to manage their GooglePlus and twitter accounts, so please follow them. Laravel is a great PHP framework for developing anything from simple websites to complicated applications. We are currently using it on a rather complex system for one of our clients and we are so far really pleased with it. With the introduction of version 4, there is incredible flexibility built into the framework to allow us to control everything from Navigation URLs, data base management, security and user account and how we manage the templates for the user interface. We have just added a few recent pieces of our work into our portfolio. Including a pair of powerful Concrete5 web sites and a plain old HTML5 site to allow visitors to contact the business and sign up for their newsletter. Head over to our portfolio to see more, and if we can help you with something similar, then contact us any time. We have just updated our concrete5 services section on our website. More will be coming soon in the form of a case study of a system we have recently finished for a client, so stay tuned. We’re running our first internal hack day tomorrow. Basically, the team each has 24 hours to build something, anything, using whatever technology they can get their hands on. We’ve got some people looking at various things, including Node.js, Angular.js, NoSQL databases and the use of gameification in our web systems. It’s looking to be a very exciting and fun day. We’ll try and write up some of the more interesting things we produce. Google have today launched a new tool, in BETA of course, for creating HTML5 adverts. The Google Web Designer will allow the creation of ads and campaigns that are accessible to all level of user and that will run on desktops, smart phones and tablets. It will be interesting how far they push the capabilities of the web designer tool, and whether it will become a fully fledged web design tool, or whether they will remain in the ad designing world, but so far it’s looking pretty cool.